Last couple of weeks I have sent out a lot of mail. Unfortunately not everybody takes pictures of the mail I have sent to them, and I often forget to take pictures of it.. 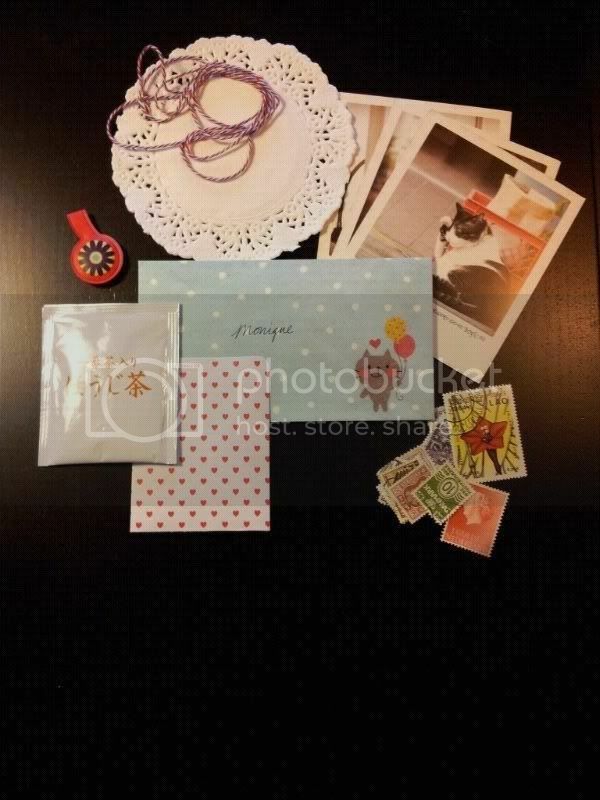 So here some pictures of the mail I've sent. Click the names to see more information/pictures. I sent this air mail package to Hillery. This package was sent to Olivia. This was sent to Monique. That is so sweet. You keep some precious memories. New layout + exciting news!